Taking your newborn baby home for the first time is an experience that you’ll probably never forget. It’s the moment when after 9 months of preparation, it’s finally time for you to care for your little one. 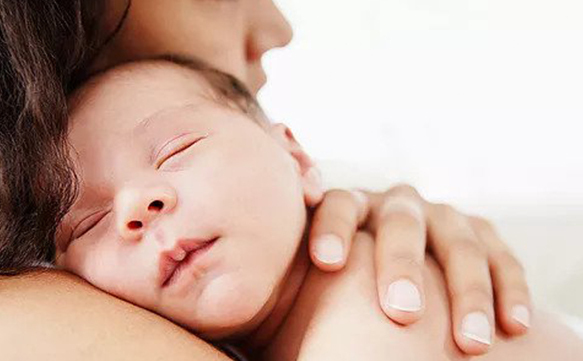 You want to make sure that the transition from womb to home is as comfortable as possible for your child, and as stress-free as possible for you. One of the best ways to feel confident about taking your baby home is to prepare their nursery. Mothers already have a nesting instinct, so this process will probably start on its own; but there are a few extra things you can do to make your nesting efficient and to make sure you have everything you need before your baby arrives.